Eureka Springs Blues Weekend is an annual event that sees local, regional, and national blues artists performing in and around historic Eureka Springs. Come see why American Blues Scene magazine rated the annual Eureka Springs Blues Weekend as one of the top ten most beautiful blues festivals in the world! June 14 – 17, 2018, Eureka Springs, AR. 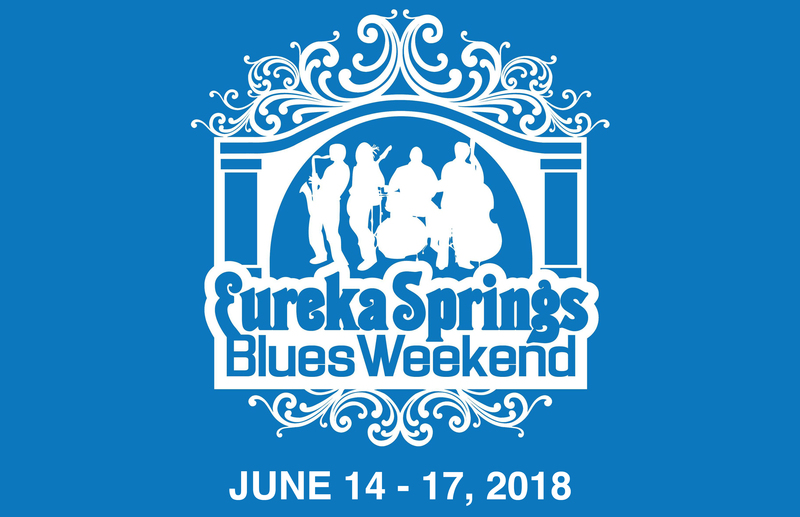 Celebrate Father’s Day with three days of incredible music at Eureka Springs Blues Weekend 2018! Blues legend, John Mayall, is headlining with special guest Carolyn Wonderland – and that’s just the tip of the iceberg. Other musicians on the schedule include: Selwyn Birchwood, John Nemeth, Fast Johnny Ricker, Tony Redman, Brick Fields, Blew Reed & The Flatheads, and a host of others.